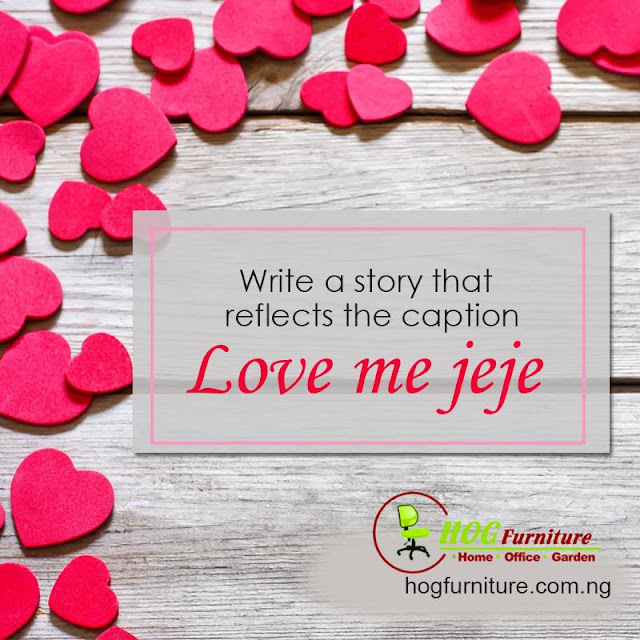 Between now and 14th February, write a story with #LoveMeJeJe as the favour. It could be real life or fiction. Contest Ends on 14th February, 2018.